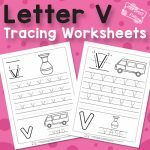 We’ve made it all the way to the last letter of the alphabet – pack of printable Letter Z Tracing Worksheets is ready to print. As your kids have already mastered all other letters of the alphabet we are sure they will master Z in no time. 1 line, 2 lines, 3… now we have a letter Z. 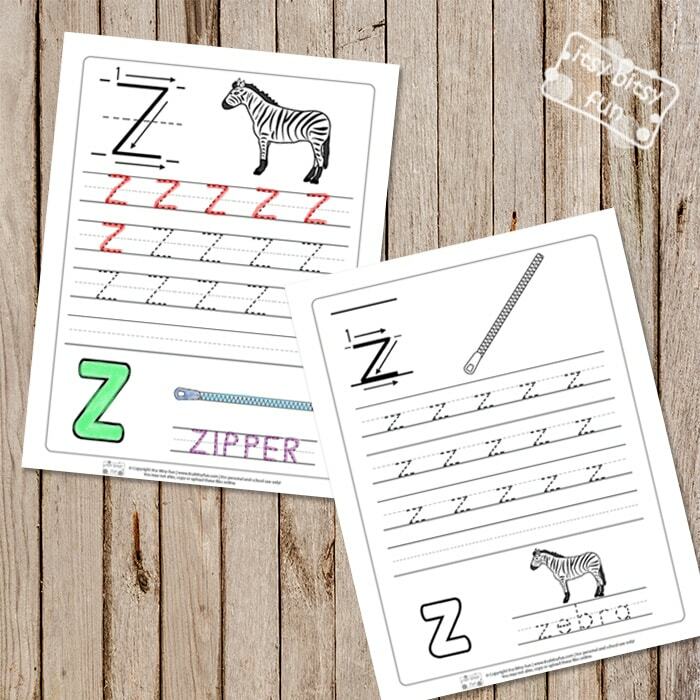 We have 2 tracing worksheets ready for you, one dedicated to uppercase letter Z and one to lowercase letter Z. 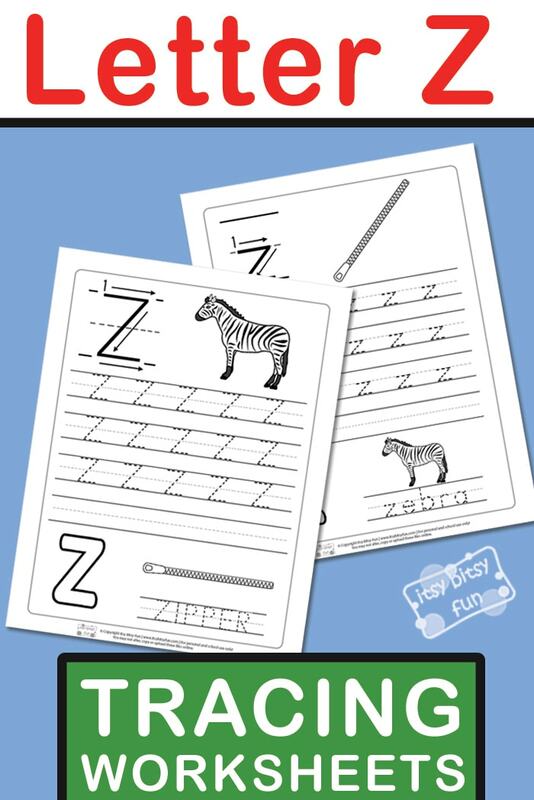 These worksheets can be laminated or put in to write and wipe pockets which will make them ideal for use in the classroom or learning centers. 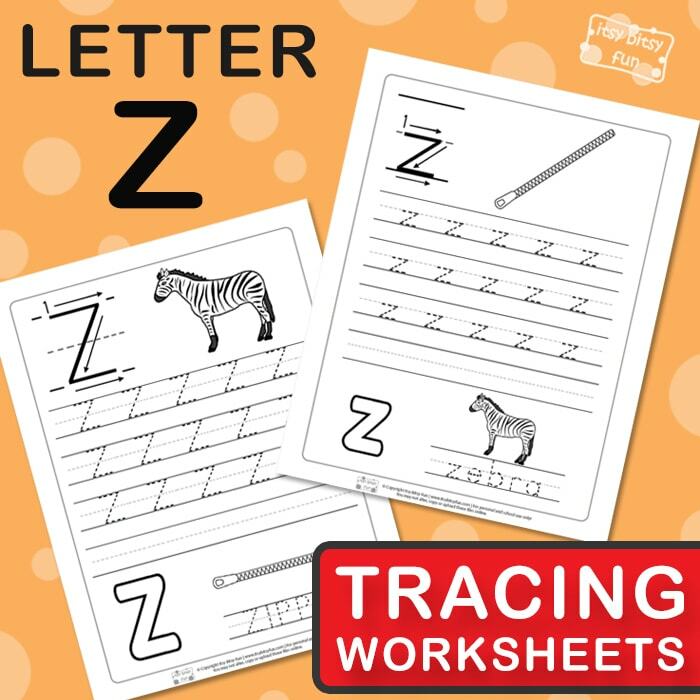 There are 2 letter Z tracing worksheets in this pack. 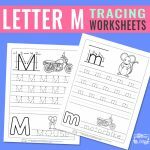 Starting with the uppercase letter Z, your kids and students will get just enough tracing practice as there are three rows of letters to trace. Once done with their tracing there is also an empty row for them to try and write down the letter Z on their own. Don’t know how to properly write the letter Z? There is a big letter Z with guides showing kids where to start and how to write it. To take a break from tracing, there is also a small zebra that kids can color or draw a background. At the bottom of the page, there is also the word zipper to trace. The second page includes a lower-case letter Z. The second tracing worksheet is structured in the same way as is the first one. 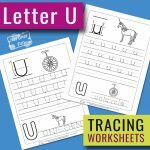 There are lots of letters to trace with space for kids to do their own handwriting practice. There is also a zipper to color and the word zebra to trace. 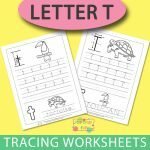 Get your Letter Z Tracing Worksheets here.